This year the Spokesmodel Team received a complimentary prom photo shoot as one of the “perks” of the Class of 2017 Spokesmodel Team. 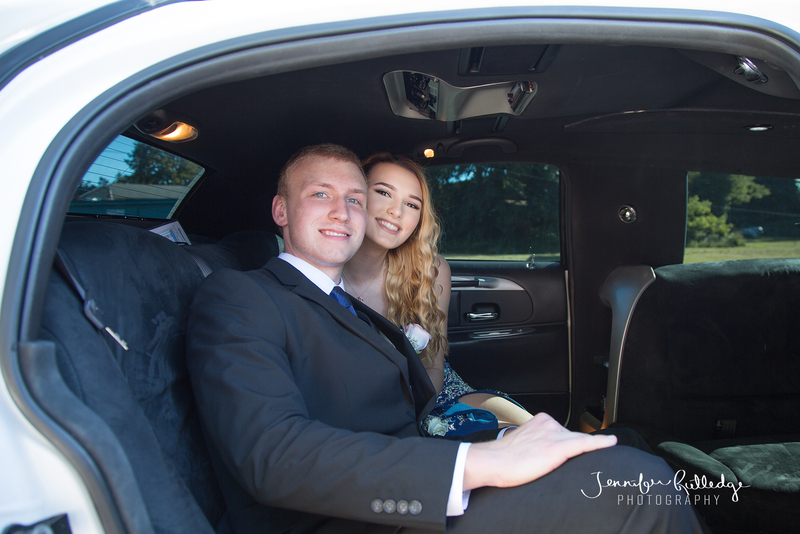 Only one of our spokesmodels was able to take advantage of the offer, But that meant we had extra time to take extra AMAZING prom portraits! So, without further ado, let me present Caleb “aka 007”, and Adrianna “aka Murial Wright”. Thank you for your interest in Jennifer Rutledge Photography & Class of 2017 Model Team. • Opportunities to earn $$$, and more! Models will be chosen based on demographics (where you live), gender, participation in school activities and attention to the application. We accept applications from all over the Puget Sound, with the most convenient locations being Shelton, Mason County, Olympia, and Thurston County. We are not looking for the most popular, or the prettiest, or the Captain of the football team or cheerleading squad, ALTHOUGH those are admirable—we are looking for kind, thoughtful young people with vision and morals who dream big and know what they want for their lives. That represents our brand and will represent what we stand for out in the community! What the Heck is a High School Senior Portrait Model Team? and in return they hand out some “rep cards” tell their friends to go see Photographer X. The Senior Portrait Model Team at Jennifer Rutledge Photography are NOT Senior Reps.
At Jennifer Rutledge Photography, the Senior Portrait Model Team shatters that outdated tradition and delivers a senior portrait experience that feels more like an episode of Top Model (without the drama!). 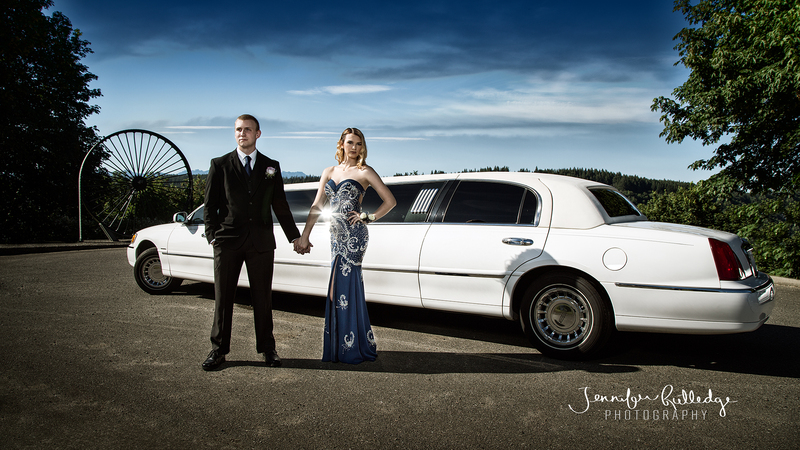 We don’t limit our photo shoots to the Shelton or Olympia, WA area, although we do love the beauty of Mason County! The Senior Portrait Model Team participates in on-location shoots as close as Olympia, and as far away as our dreams (and pocketbooks) can carry us! From the forest, to the beach, with cities and scenery in between, our models finish the year with not only an amazing senior portrait, but an entire portfolio of artwork starring them! 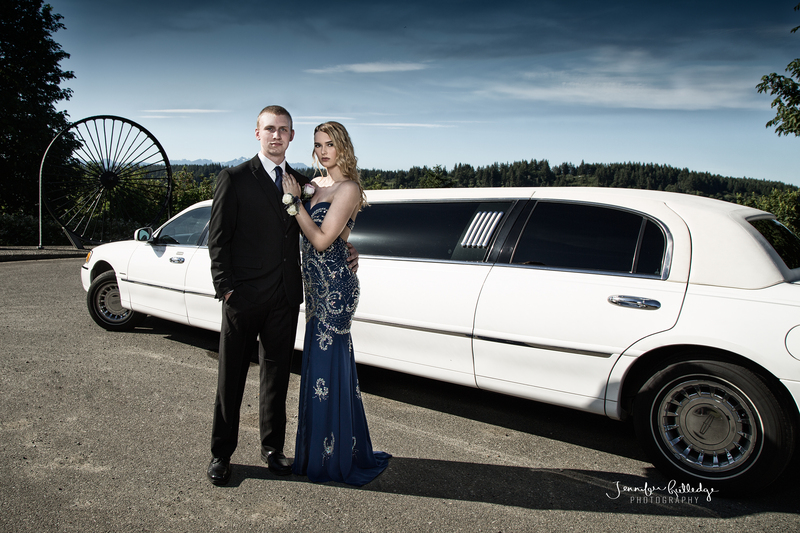 Some of our senior portrait models have even been featured in nationally published magazines. Do you still think your average senior portrait session is all you want? Being a Model is Glamorous, but Not Necessarily Easy. I won’t sugar coat it, being a High School Senior Portrait Model Team member is not an easy job. You must get involved early – we are talking junior year – and you must have the desire to rock the stylized photo shoots. These shoots are optional, but highly encouraged; and so much fun! We do several photo shoots throughout the year with themes such as Bohemian, Vintage Glamour, and Extreme Sports. It can be cold, it can be hot, and it can be a long day. Shooting outside of Shelton, WA means time in the car. There can be hot rods, water, lions, and tigers, and bears, oh my! But if you are having as much fun as I do on these shoots, you won’t even notice. Trust me, your senior portraits will be worth it. 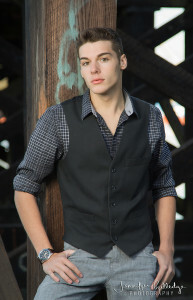 High School Senior Portrait Model Team is NOT Just For Girls! Although the High School Senior Portrait Model experience may seem geared towards the girls, guys are encouraged to join as well. First of all, you will get to hang out with beautiful girls all day long, and secondly, you get your own magazine style photos to add to your portfolio. Win – win, if you ask me. 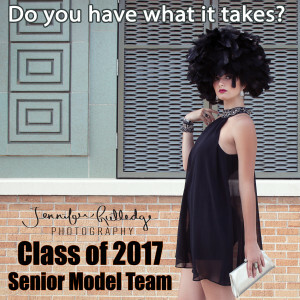 Are You Ready to Join Jennifer Rutledge Senior Portrait Model Team? What’s the catch? Joining the Jennifer Rutledge Senior Portrait Model Team is by invitation only. Being a member of the team is not a free ride. I spend many hours scouting locations, planning shoots, and collecting wardrobes in order to create a unique and fully stylized senior portrait photo shoot. I collaborate with wardrobe stylists, hair & makeup artists and photo assistants to make sure, as a model, that you look your best and feel like the star that you are. High School Senior Portrait Model Team members are required to invest in the program, otherwise we could not enjoy the professional entourage that we provide for you! However, the perks you receive as a team member are almost triple the initial investment. 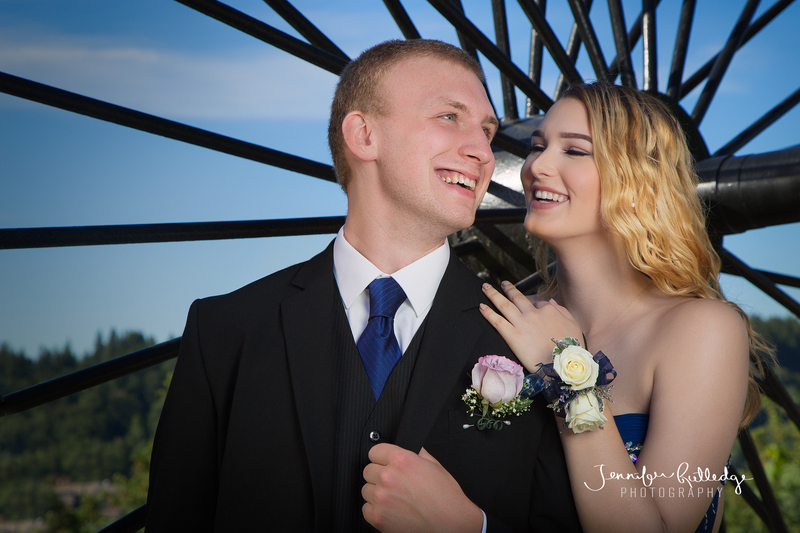 If you love creative photography, and want a unique and varied senior portrait experience, you will want to be part of the Jennifer Rutledge Photography Senior Portrait Model Team. Do as much, or as little, as you’d like. I expect a lot from my team members, but I could care less if you “rep” for me. You don’t have to hand out cards, even though you’ll get some. You don’t have to tell your friends to book me, even though they will want to after they see your senior portraits. All you have to do is show up and be the stylish senior model you know you are. However, if you would like to do some rep work, I will give you plenty of chances to earn extra photo bucks so you can have every portrait you love hanging on your walls! Follow me on Facebook and Instagram. Be sure to comment, share, and like the occasional post in order to keep seeing more in your feed. 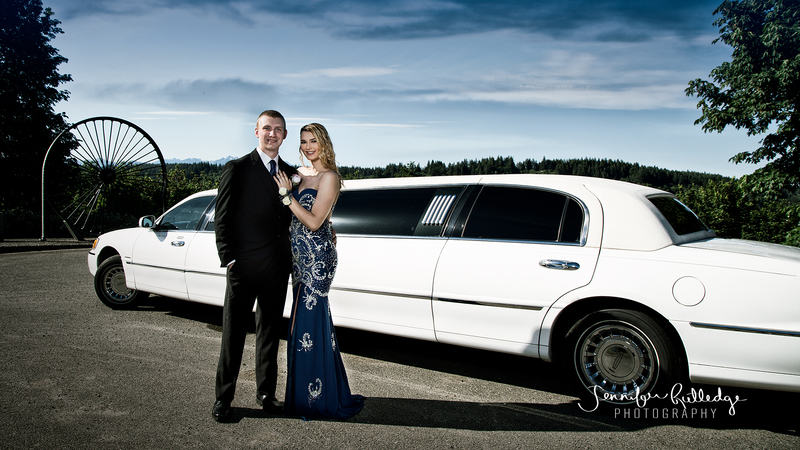 We are looking for models in Shelton, Olympia, Belfair, Tumwater, Lacey, and beyond. The model search begins soon. Are you ready? Posted in Photography, Senior Portraits, Stylized Photoshoots | Also tagged belfair, creative, high school, jennifer rutledge photography, local photographer, local photographer near me, magazine, magazine style, mason county, model, olympia, photo shoot, photography, photos, portrait photographer olympia, portrait photographer shelton, senior photos, senior pictures, senior pictures olympia, senior pictures shelton, senior portrait cost, senior portrait girls, senior portrait ideas, senior portrait investment, senior portrait model, senior portrait rep, senior portraits, senior portraits fashion, senior portraits for yearbook, senior portraits makeup, senior portraits near me, senior portraits olympia, senior portraits photographer, senior portraits photography, senior portraits puget sound, senior portraits shelton, senior rep, senior rep olympia, senior rep shelton, shelton, thurston county, unique Comments Off on What the Heck is a High School Senior Portrait Model Team?